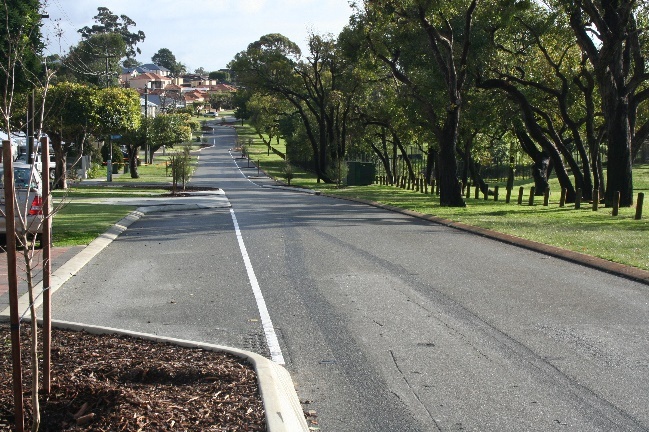 Allstate Kerbing and Concrete specialises in extruded kerbing, kerbing repairs, footpath and crossover construction. We are consistently completing works ranging from major sub-divisional developments throughout the state, major highway and road redevelopments as well as intricate carparks and roadside beautification projects for local shires and small businesses. Our teams and crews are Main Roads and Water Corporation inducted and accredited which allows us to tender and continually complete works for these organisations. 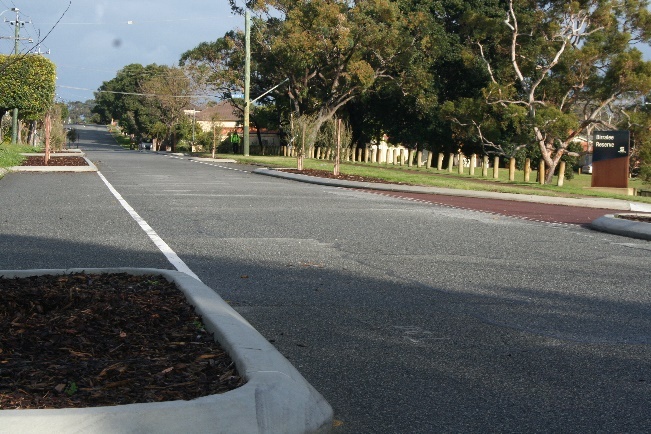 During the previous two years we have held the Local Government Tenders for Kerbing works within the Cities of Rockingham, Stirling, Manjimup, Victoria Park and Nedlands. We have also completed works directly for the Cities of Canning, Cambridge and Armadale. Upgrade of Baldivis Rd, near Rivergums Blvd, Baldivis. 2,988 Lineal Metres of Kerbing including SMK, MK, FK. Bicycle Blvd Project, Beatrice Street, Innaloo. 1,283 Lineal Metres of Kerbing including SMK and BK. 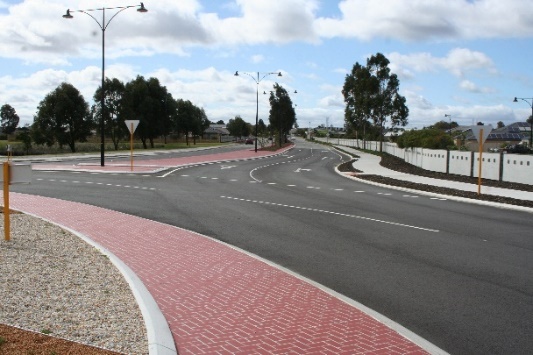 Allstate Kerbing and Concrete regularly supplies work for all of the major Civil and Main Roads Contractors within Western Australia. We have a strong and regular client base which provides proof of quality workmanship and satisfied customers. May 2017 – May 2018. September 2017 – April 2018. 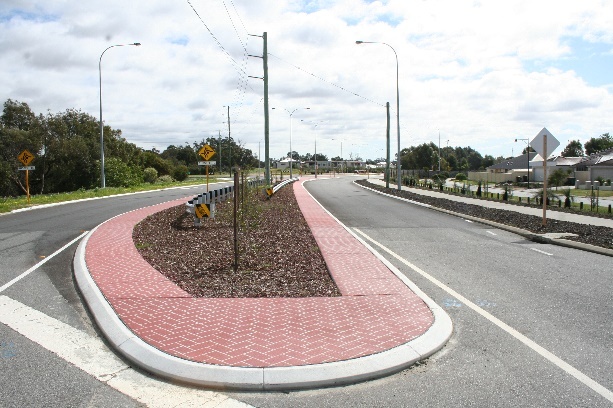 Upgrade of Mandurah Road and Pinjarra Road Intersection, Mandurah. 3,408 Lineal Metres of Kerbing including SMK, MK, BK. April 2018 – May 2018. Russell Rd and Hammond Road Roundabout Project. 1,933 Lineal Metres of Kerbing including SMK, MK. We are continually working with smaller contractors to complete commercial, industrial, private and Government Carpark Upgrades. We provide these clients with support, service and the assurance and knowledge that we will complete their project with the utmost care, precision and quality. 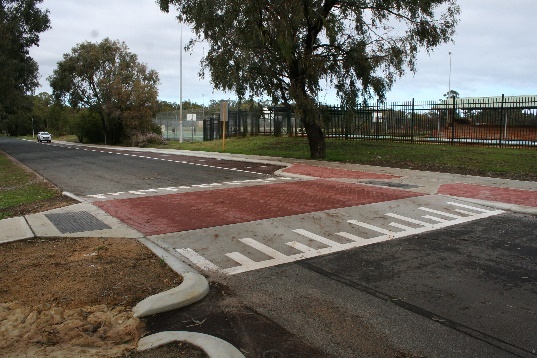 John Wollaston Anglican School Carpark and Footpath Project, Corner of Lake Road and Centre Road, Camillo. 810 Lineal Metres of Kerbing Including BK, SMK, FK. 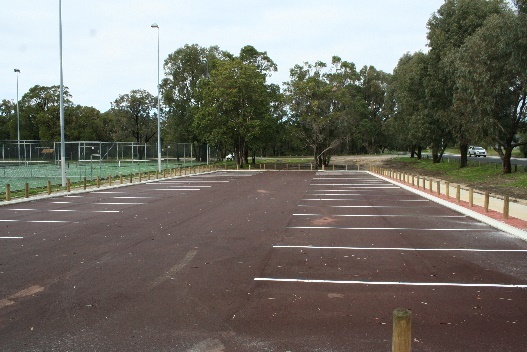 Lloyd Dr and Carparks Upgrade, Lloyd Dr, Warwick. 755 Lineal Metres of Kerbing including SMK, BK and FK.